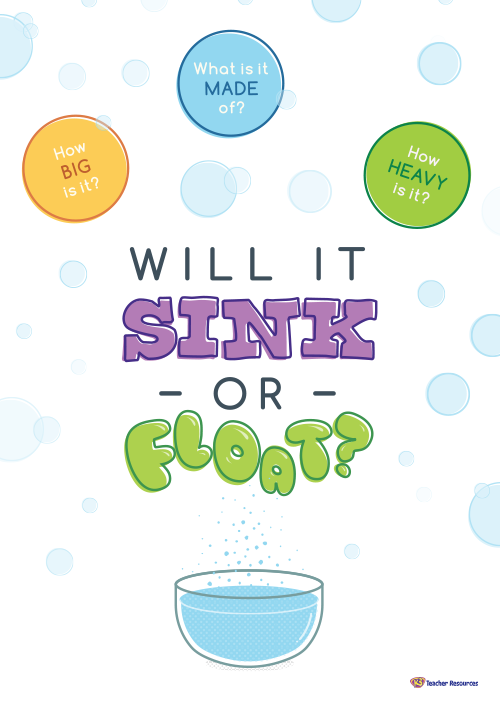 Science teaching resources to use in your classroom with K to Grade 3 students. 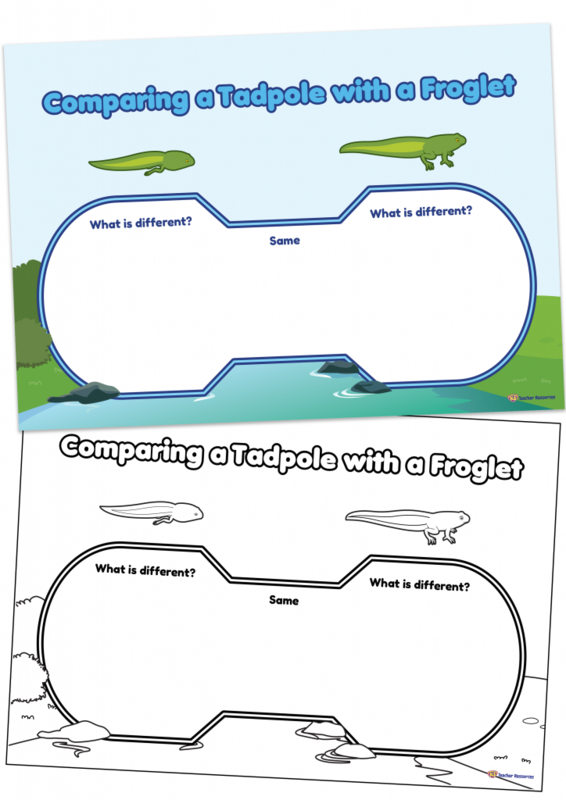 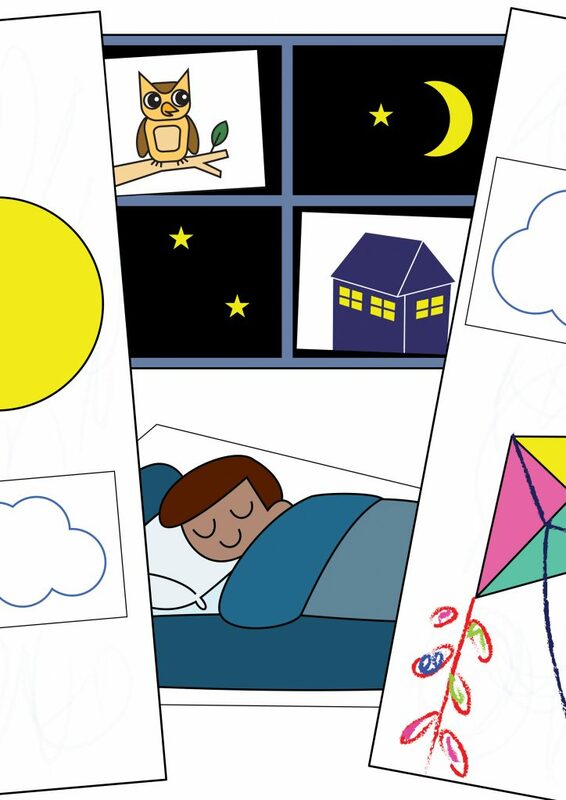 A cut and paste activity to use when exploring the differences between day and night. 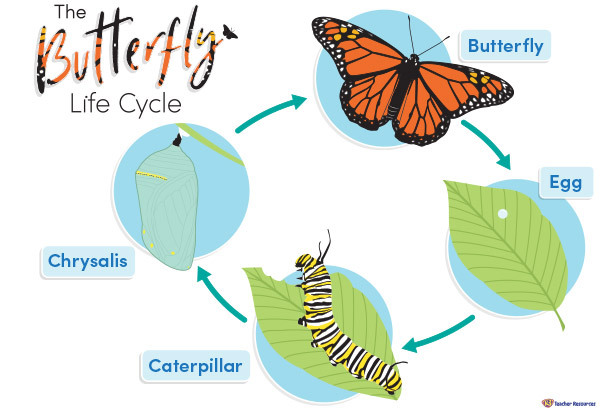 A poster that shows the characteristics of each season. 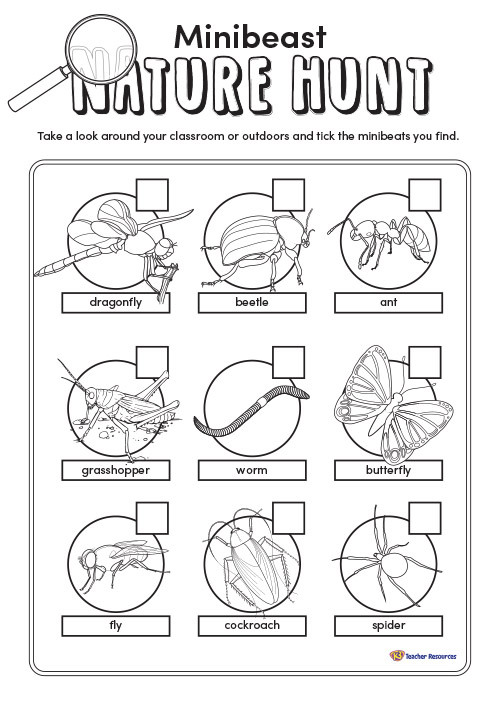 A worksheet to help identify living things.